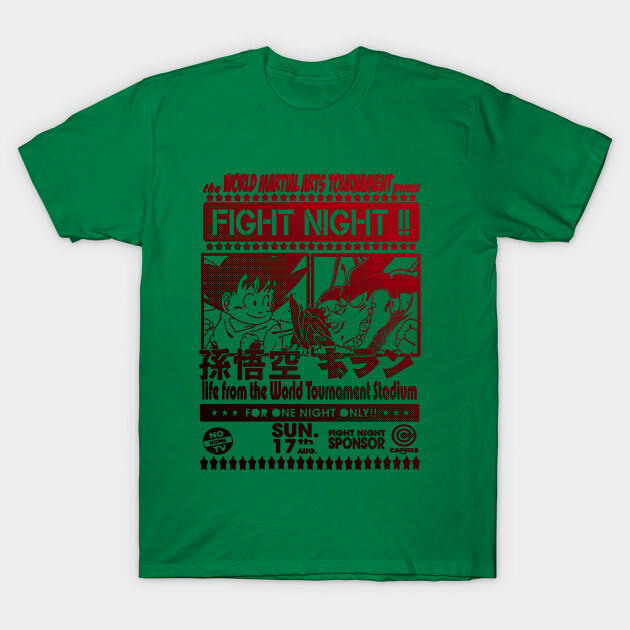 This t-shirt is on sale at TeePublic today! $13 T-shirts and 35% off almost everything else! 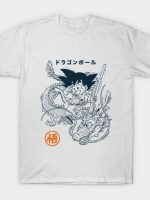 Dragon Ball t-shirt by godhand. 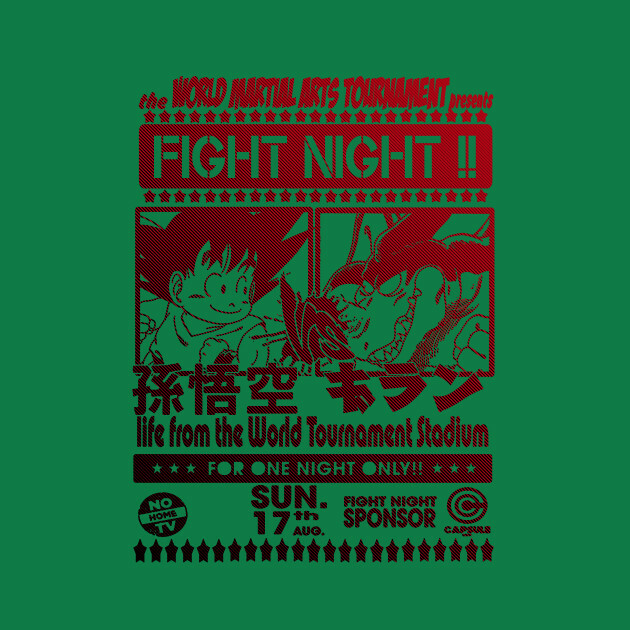 Show everyone that you are a fan of Dragon Ball and Dragon Ball Z with this Fight Night 04 t-shirt. 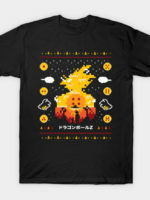 This shirt is sold by TeePublic. 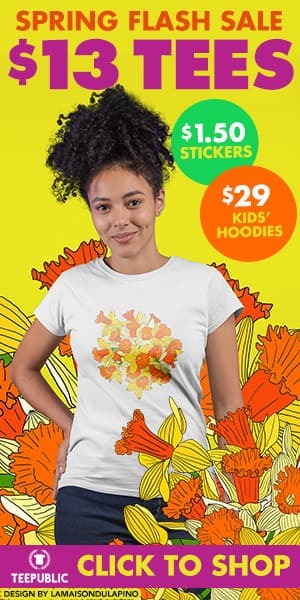 TeePublic is an e-commerce platform that connects independent artists with their fans and allows them to sell their art on t-shirts, apparel, and accessories. If the shirt is not available please just the comment form below to let us know and we will try to help you out.